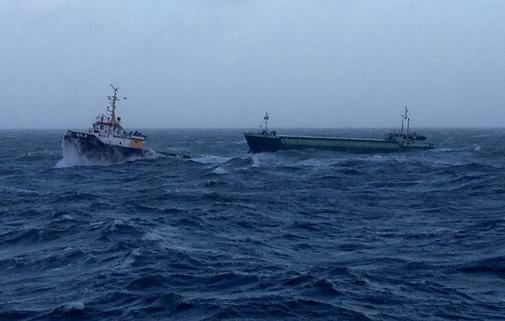 The 74 meter long general cargo ship Scanlark became disabled in a gale in the Baltic Sea off Fehmarn Island, Germany. The Scanlark had sustained engine failure and gone adrift. The crew attempted to drop anchor as the vessel drifted closer to Kiel, but the anchor dragged pushed by the strong winds. Two tugs were dispatched from Kiel to take the Scanlark under tow. The tugs were able to attach a towline, but only after the crew were able to lift the anchors. The vessels proceeded safely to Kiel where the Scanlark berthed. No reports of injuries or pollution released.